The 13-acre Fireman’s Field park is located in the heart of the Purcellville Historic District and contains the last remaining vestiges of “Dillon’s Woods,” the Town’s most significant remaining urban forest populated with trees ranging in size from small dogwoods to majestic centuries-old white oaks. 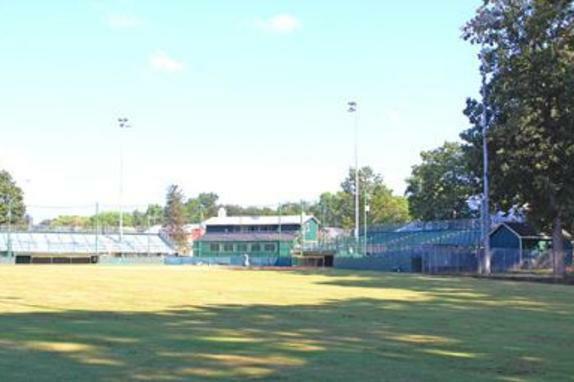 The park includes the historic Bush Tabernacle skating rink (built in 1903), two baseball fields with the main one selected as the site of the Babe Ruth League World Series in 2013, the sixth time the youth baseball organization has chosen Purcellville as a World Series destination. 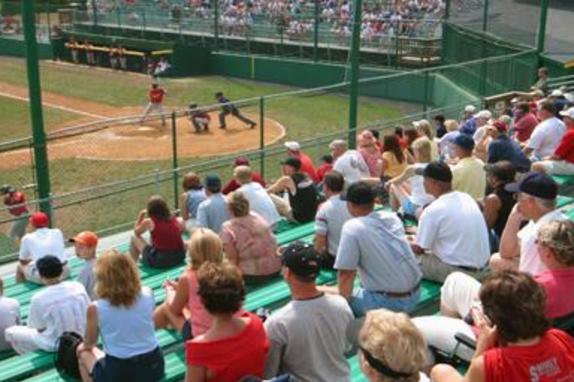 Fireman's field is home to the Purcellville Cannons, a baseball organization who is part of the prestigious Valley Baseball League, which is NCAA Sanctioned and supported by Major League Baseball (MLB). 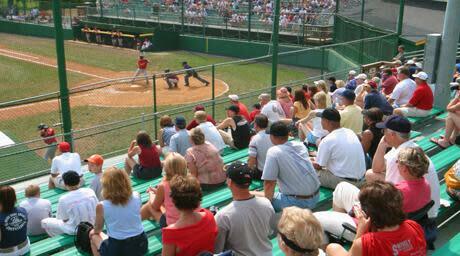 Today, Fireman’s Field park hosts numerous events, concerts, receptions, antique fairs, roller skating parties and is home to the annual Loudoun Grown Expo, Music and Arts Festival, Wine and Food Festival, and sports activities. 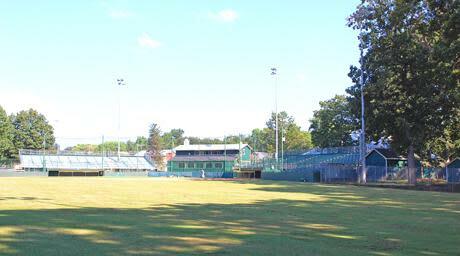 The Fireman’s Field property is listed on the state and national registers of historic places.